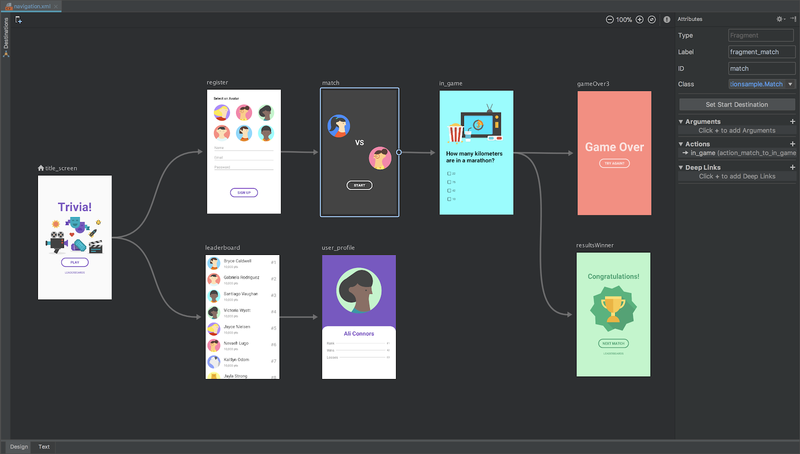 Today we're excited to introduce Android Jetpack, the next generation of components, tools and architectural guidance to accelerate your Android app development. Android Jetpack was inspired by the Support Library, a set of components to make it easy to take advantage of new Android features while maintaining backwards compatibility; it's currently used by 99% of every app in the Play Store. Following on that success, we introduced the Architecture Components, designed to make it easier to deal with data in the face of changes and the complications of the app lifecycle. Since we introduced those components at I/O just one year ago, an overwhelming number of you have adopted them. Companies such as LinkedIn, Zillow and iHeartRadio are seeing fewer bugs, higher testability and more time to focus on what makes their app unique. The Android developer community has been clear -- not only do you like what we've done with these existing components, but we know that you want more! And so more is what you get. Android Jetpack components are provided as "unbundled" libraries that are not part of the underlying Android platform. This means that you can adopt each component at your own speed, at your own time. When new Android Jetpack functionality is available, you can add it to your app, deploy your app to the Play Store and give users the new features all in a single day (if you're quick)! The unbundled Android Jetpack libraries have all been moved into the new androidx. * namespace (as described in detail in this post). In addition, your app can run on various versions of the platform because Android Jetpack components are built to provide their functionality independent of any specific version, providing backwards compatibility. Further, Android Jetpack is built around modern design practices like separation of concerns and testability as well as productivity features like Kotlin integration. This makes it far easier for you to build robust, high quality apps with less code. While the components of Android Jetpack are built to work together, e.g. lifecycle awareness and live data, you don't have to use all of them -- you can integrate the parts of Android Jetpack that solve your problems while keeping the parts of your app that are already working great. "We had been thinking of trying out MVVM in our code base. Android Architecture Components gave us an easy template to implement it. And it's helped make our code more testable as well; the ability to unit test ViewModels has definitely increased code robustness." If you want to learn more about how companies are using Android Jetpack components, you can read the developer stories on the Android Developer site. And finally, as you can see from the Android Jetpack diagram above, today we're announcing new components as well. The WorkMananager component is a powerful new library that provides a one-stop solution for constraint-based background jobs that need guaranteed execution, replacing the need to use things like jobs or SyncAdapters. WorkManager provides a simplified, modern API, the ability to work on devices with or without Google Play Services, the ability to create graphs of work, and the ability to query the state of your work. Early feedback is very encouraging but we love to make sure that your use cases are covered, too. You can see what we have so far and provide feedback on our alpha on the WorkManager component. The Navigation component is also in alpha and we'd love your feedback. Data presented in an app can be large and costly to load, so it's important to avoid downloading, creating, or presenting too much at once. The Paging component version 1.0.0 makes it easy to load and present large data sets with fast, infinite scrolling in your RecyclerView. It can load paged data from local storage, the network, or both, and lets you define how your content gets loaded. It works out of the box with Room, LiveData, and RxJava. You can learn all about the Slices component and how to integrate it into your app on the Android Developer website. This is just the first step in bringing Kotlin support to Android Jetpack components; our goal is to make Android Jetpack great for Kotlin developers (and of course Java developers! ).You can read more about Android KTX on the Android Developer web site. You can get started with Android Jetpack at developer.android.com/jetpack. 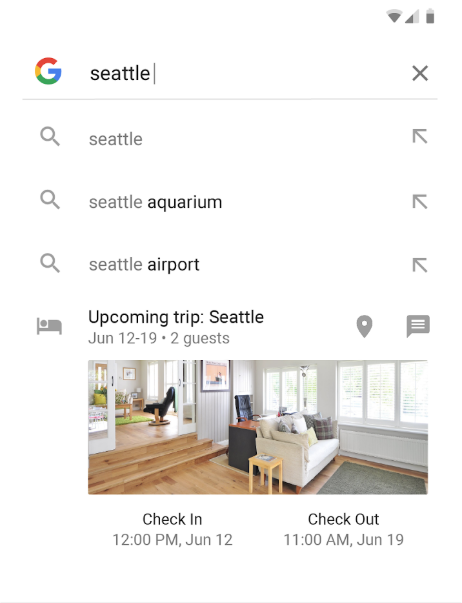 You'll find docs and videos for Android Jetpack, see what's new in Android Jetpack components, participate in the community and give us feedback. We've also created a YouTube playlist devoted to Android Jetpack, so you can tune in for information about Android Jetpack, components, tools and best practices. 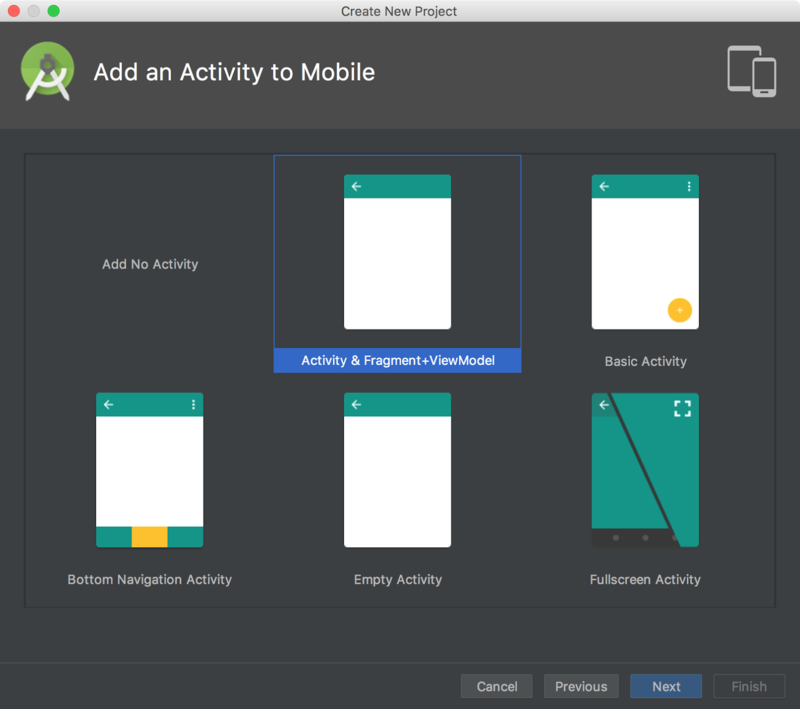 With Android Jetpack, we're taking the benefits of the Support Library and the Architecture Components and turning it up a notch with new components, Android Studio integration and Kotlin support. 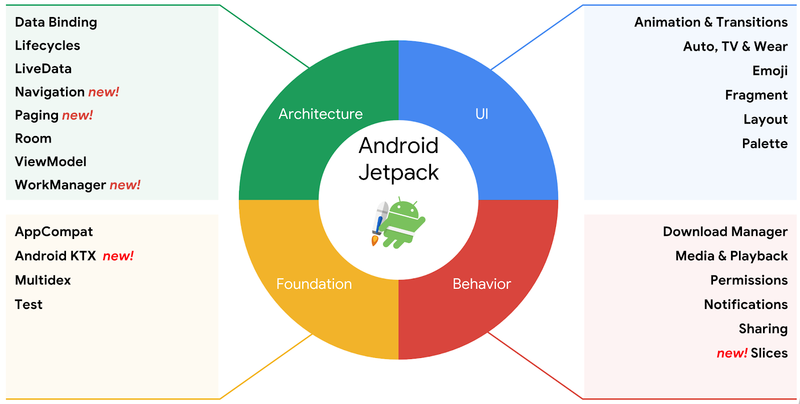 And while Android Jetpack provides the next generation components, tools and guidance to accelerate your Android development, we've got a lot more that we want to do and we want your help. Please go to developer.android.com/jetpack and let us know what we can do to make your experience building Android apps even better.